Black Army 1850 is a tightly knit and loyal community of Los Angeles Football Club supporters. Their desire is to become the shining example of L.A.F.C. supporter culture which includes unrivaled support for the club and a dedication to community service. The BA mentality is to go against the grain of conformity to become an INDEPENDENT and AUTHENTIC voice for the L.A.F.C. faithful while representing the working class. Born in the San Fernando Valley, the Cuervos are a laidback group who have begun spreading their wings across greater Southern California. As supporters groups go, they are newly hatched, having formed in 2016. Come gamedays, expect to find them side by side the other SGs, singing their lungs out. 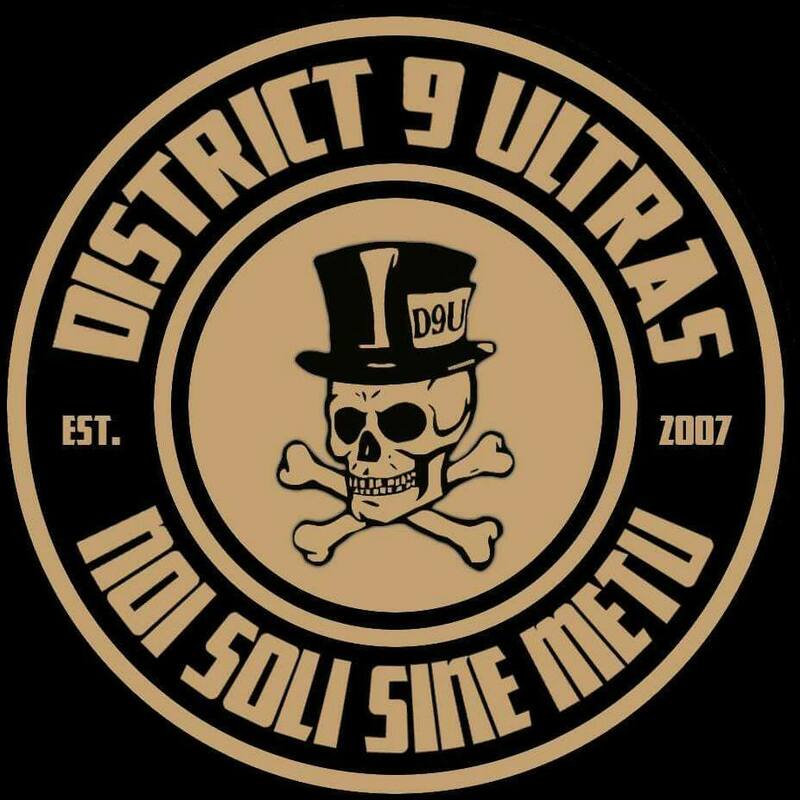 Let it be known that District 9 Ultras are not just about soccer; they believe in social commitment and a life of service among members and to the community. They are a family oriented supporter group that represents the love for the beautiful game through respect, freedom of choice and conviction to embrace a new cause and banner. The Expo Originals were founded in May 2015, after demand for a supporters group built from the ground up for the Los Angeles Football Club. From their inception, they have been devoted to an open, democratic, and community based ethos. Most importantly, they are a diverse group of passionate supporters who welcome all to join them. 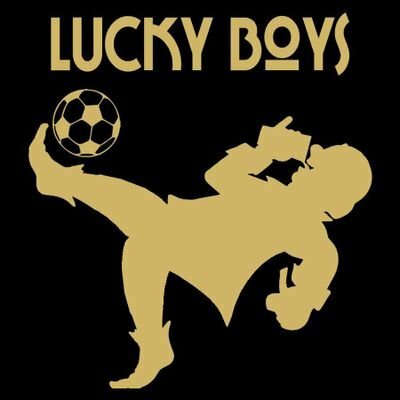 LAFC Luckys is a Los Angeles Football Club supporters group based at Lucky Baldwins Pub in Old Town Pasadena, California. Original founding members consist of both American and Ex-Pat English Premier League team supporters and supporters of other European league teams meeting up to watch football for over 20 years. Lucky Baldwins Pub will be our local pub for LAFC away matches welcoming all LAFC Supporters. Cheers! Founded in 2017 LA Armada is a friendly and diverse supporters group with members from all over the Los Angeles area but based mainly around LAX and the South bay. Armada is about having a good time supporting our club at home & away games. We invite you to join us and stand shoulder to shoulder with our black and gold family. Empire Boys is a proud group of LAFC supporters from the Inland Empire. We are proud not only to support LAFC but represent the Inland Empire as the first Supporter Group established for the club in the area. Our logo was inspired by German Football Club St. Pauli who firmly stand against racism, sexism, homophobia, and fascism. We hold these same values dear and love the diversity we see within LAFC and the 3252. The Krew originated in 2017, from the hearts and souls of our fans. Our purpose is to bring the love of futbol back to the great city of Los Angeles. Being part of the Krew and the 3252 is a lifestyle, commitment, passion, allegiance, brotherhood, respect and it is ultimately love. The Krew has come together from all walks of life to form a bond much stronger than friendship. With unity and pride through all the different nationalities and cultures, we have the passion of Los Angeles and love for LAFC. Founded in 2017, The Tigers Supporters Group (TSG) serves as the bridge to bring the diverse generations of sports fans in our city directly into the mix of the North End. We hope in turn the LAFC community would find a kinship in our home of Koreatown, at the crossroads of Los Angeles. With active participation in community and culture events, our supporters group is united first by our desire to grow the beautiful game in our neighborhood. As avid fans of both Club + International football, TSG hosts watch parties for LAFC away days + the Republic of Korea’s Men’s and Women’s National Team matches.